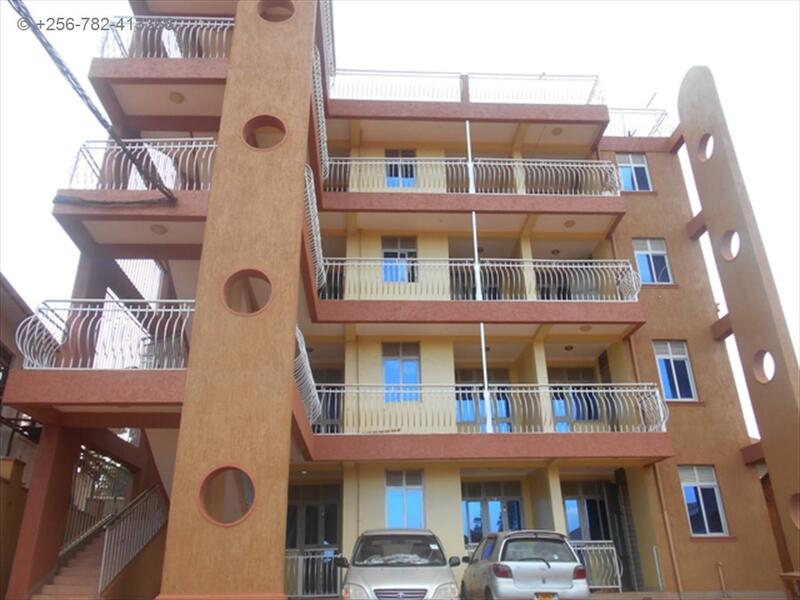 1 bedroom apartment, very spacious, self-contained, has ample parking space, furnished kitchen inside the house, and a balcony. Note: some units are to let at 300,000 since they are quite smaller in size. Wall fence, Security guard, Lots of parking, gate. Am interested in viewing this property (with code 22757) on 4/20/2019 at 3:00pm, please confirm my appointment.